to offer top-tier legal counsel to the people of Indiana. You deserve wholehearted legal representation. Fill out an online form to request a confidential consultation or call (219) 464-3246. 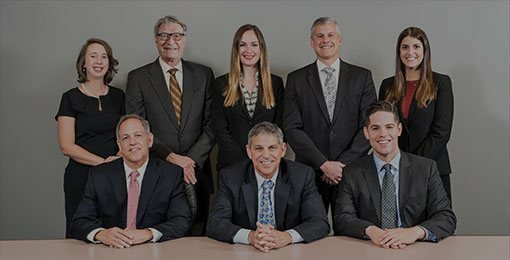 At Langer & Langer, our Indiana law firm has been devoted to protecting the rights of the injured for decades. Our clients are typically injured due to professional negligence of a doctor or medical professional, and in some instances, their loved ones have been innocently taken due to severe oversights, gross negligence, or an entire hospital’s failure to provide professional care. In other words, our Indiana medical malpractice attorneys purposely fight our clients’ battles so they can focus on what really matters: healing.